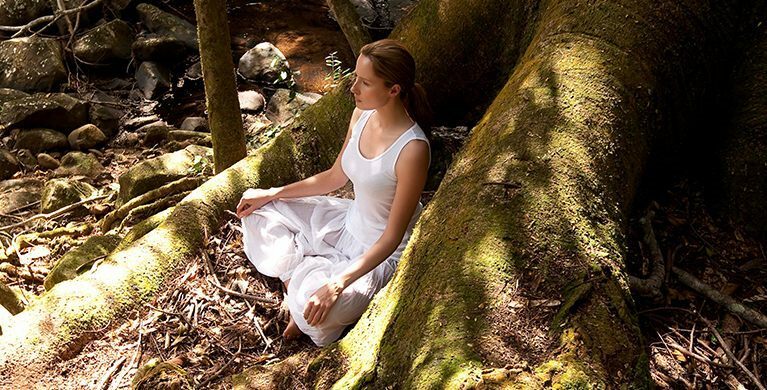 Shinrin Yoku, or forest bathing, is a therapeutic experience that brings all of your senses to life by allowing you to soak up the sights, scents and sounds of the forest. Heritage Resorts’ Shinrin Yoku experience takes place in the beautiful Heritage Nature Reserve where our Reiki Master will gently help become more fully immersed in the moment. Feel deeply grounded by walking barefoot on certain trails, take a moment to appreciate the birdsong and sounds made by other animals, and enjoy the caress of the breeze on your skin in the shade of the forest canopy. This slow and meditative experience is intended to promote peace of mind and help you reconnect with nature. After you have completed the experience, notice the rejuvenating and restorative effects of the forest: you’re likely to feel energised and enjoy a deeper, calmer night’s sleep. 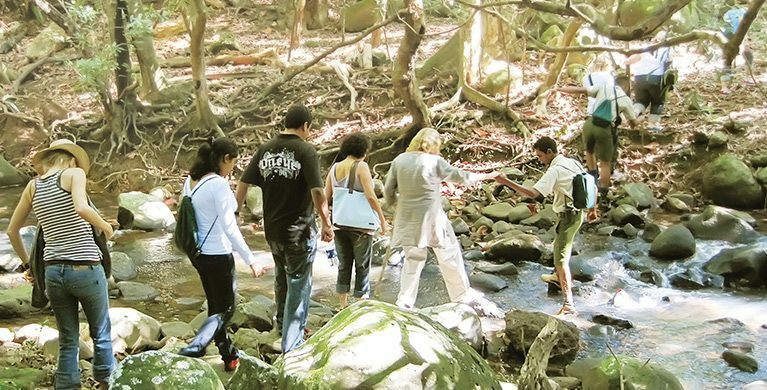 The Nature Wellness Walk is intended for guests who wish to explore the forest and learn about its unique biodiversity, the history of the 200-year-old Heritage Bel Ombre Estate and the Estate’s ongoing conservation projects. Your knowledgeable guide will help you see the forest through fresh eyes as they point out rare plants and birds and lead you to breath-taking viewpoints. 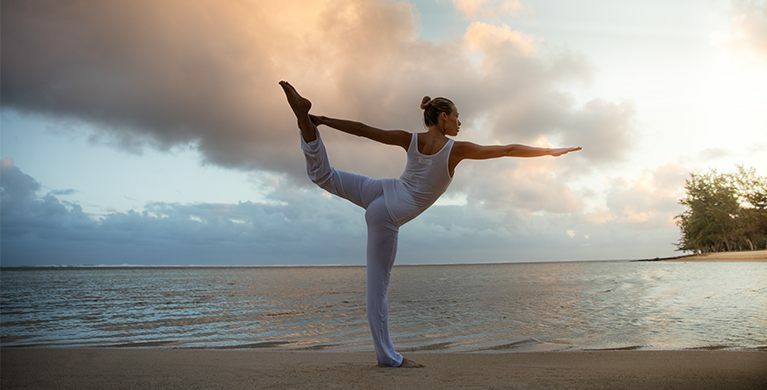 The experience isn’t just an educational one, however; you’ll be guided through a series of stretching and breathing exercises, to immerse yourself in the energy of the Heritage Nature Reserve and let it flow through you. Would you like to cleanse and strengthen your body and mind while connecting to the beauty and vibrancy of a majestic, centuries-old forest? Heritage Resorts’ Nature Treks are holistic nature experiences that tend to every part of your being. Choose from three different treks — gentle, intermediate or vigorous — and enjoy either an active walk or a fascinating run in the unique Heritage Nature Reserve. 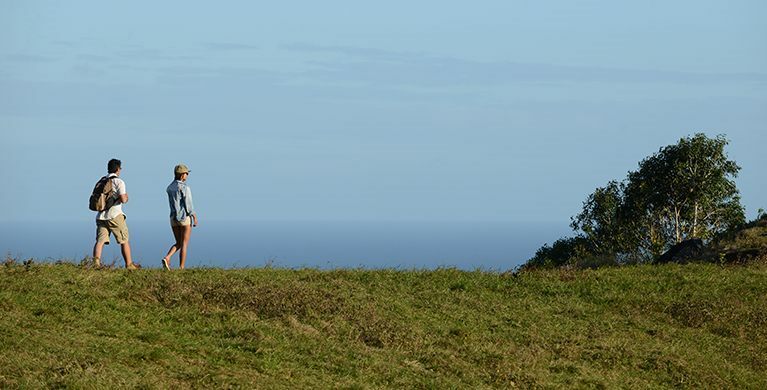 Your trek will take you through undulating hills where the endemic Mauritian forest occasionally parts to offer dazzling views of the deep blue Indian Ocean. The view from the top is so scenic that you’ll have to pinch yourself to believe it. With Active Sea Walking, the forest is replaced by the healing powers of the ocean, located a stone’s throw away from Heritage Le Telfair. Soak in the beneficial properties of saltwater while wading briskly against the current: the flow of water will help tone your muscles, detox your body, revitalise your metabolism and improve your circulation. The brisk sea air also helps clear out your lungs, while the combination of water and sunshine on your skin soothes your senses.